Planning a South America adventure can be a tad challenging. In a continent brimming with exceptional attractions and an eclectic mix of destinations, knowing where to even start planning can easily bring one to despair. But chill right out! Wondering what to do in South America once you get there? Wonder no more! We present to you the top highlights of this phenomenal continent. What to Do in South America guides you through the best ways to soak up the most popular attractions, most unmissable experiences, most startling sights, and most delectable tastes. Because when it comes to all-encompassing travel highs…no continent does it like South America! If there is just one attraction which has become synonymous with South America travel, it would have to be the ancient and revered Lost City of the Incas Empire. The single most visited site in the whole continent, and its most famous archaeological site, Peru’s treasured jewel is still king of the Andes, and a visit arguably the best incentive for an extensive tour of the continent. 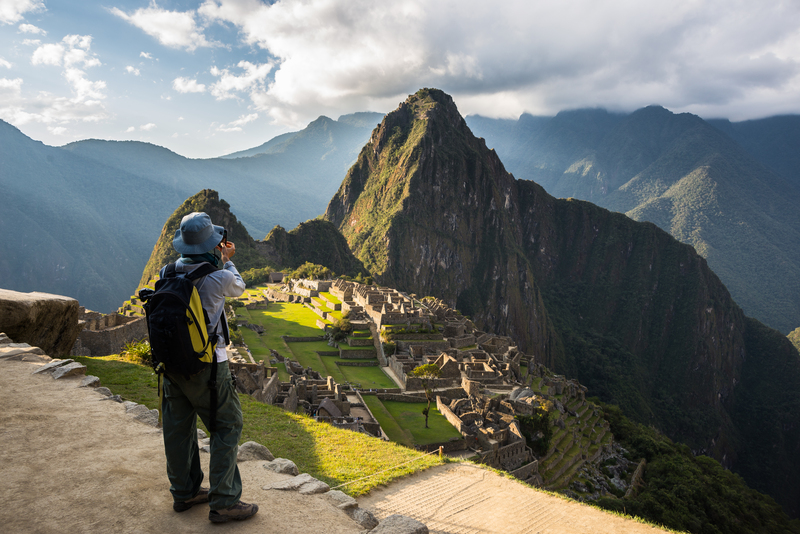 Take the pilgrimage to Machu Picchu as a great starting point in South America – as most visitors do – and you’ll find no more worthy starting point. Options for visiting Machu Picchu abound: from 4-5 day treks along the crest of the Peruvian Andes, to comfortable day-visits via train and bus, all starting off from the marvellous Andean city of Cusco. 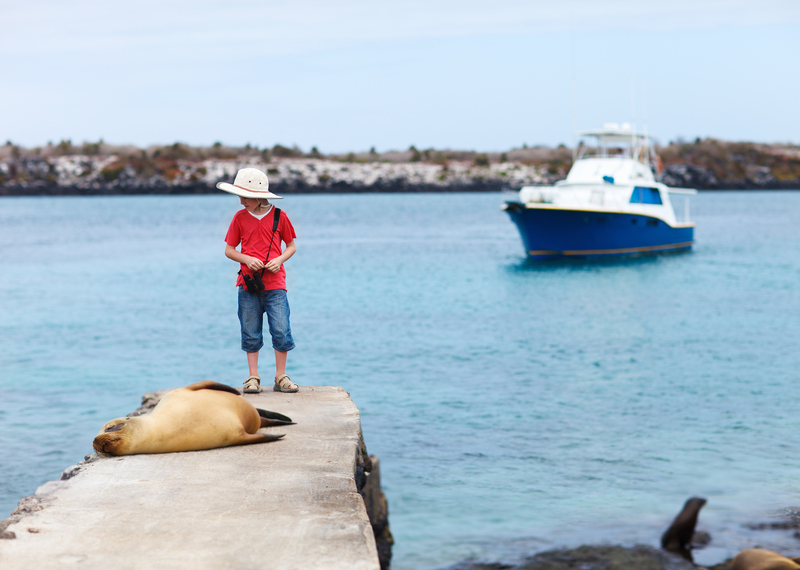 Renowned as one of the best wildlife destinations on earth, the Galapagos Islands are Ecuador’s premier attraction. This archipelago of enigmatic volcanic isles are just two hour’s flight from the capital, Quito, and offer the wildlife lover an unparalleled chance to get up close and personal with some of the most unique creatures on earth. Arguably one of the last truly unspoilt corners of our planet where Mother Nature still reigns supreme, and the animals are still unafraid of humans, the Galapagos are an absolute must. Don’t dive? No problem! The Galapagos are so marine wildlife enriched, that snorkelling offers a supremely rewarding experience, where you see just as much from the surface of the water as you would from 20m below. Did you know? Lonesome George, the last known Pinta turtle in the world, died in 2012 at the age of 100. He became a symbol of conservation in the Galapagos and for years scientists tried unsuccessfully to either mate him, or clone him. More than 250 waterfalls combine to create the most visually spectacular sight in the entire continent. 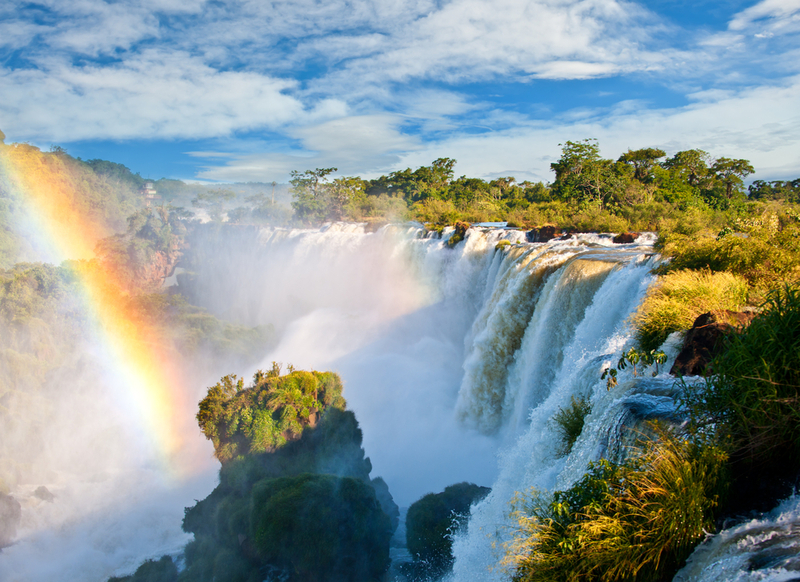 Iguazu Falls, set amidst pristine tropical wilderness, is a dream destination and an awe-inspiring spectacle that truly puts all other waterfalls to shame. 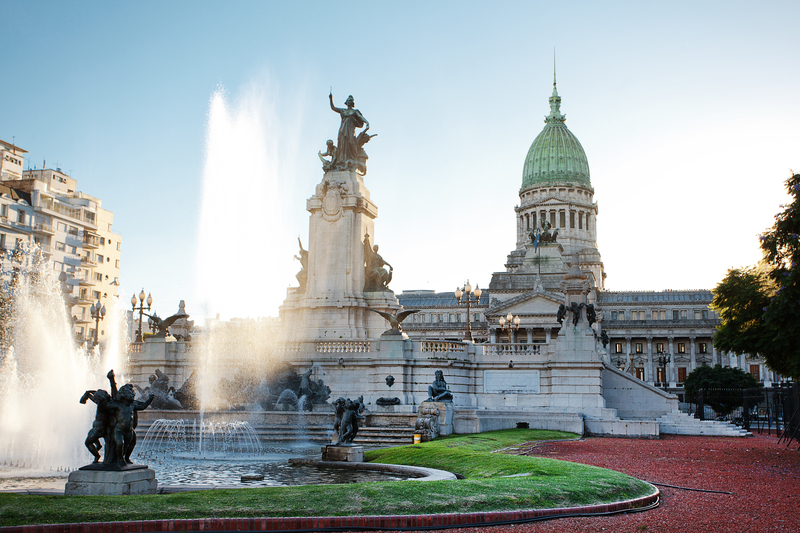 Discover what experiences are on offer on each side of the falls and the best way to include a visit from either Rio de Janeiro or Buenos Aires. Did you know? The forests which surrounds Iguazu is home to opossums. This is the only place where marsupials exist outside Australia. Covering a mind-boggling 40% of South America, and comprising portions of no less than 9 South American countries, the Amazon is the single most beloved and threatened natural treasure on our planet and its largest rainforest by far. Being so extensive and with so many access points makes the Amazon an easy addition to any tour of South America, although do note that the best Amazon experiences are ones where time is taken to travel further in its most luscious core, where wildlife is more concentrated. 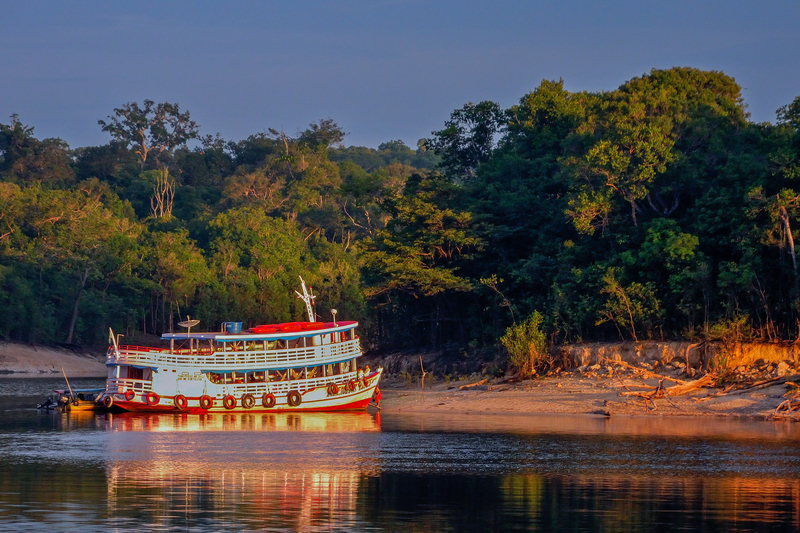 The most rewarding and convenient trips into the Amazon have springboards in Brazil, Ecuador, Bolivia and Peru, with options ranging from luxury river boat cruises to ecolodge-based excursions and flight-boat-4WD combo trips. The Amazon offers something unique depending on which corner of it you visit, so let us know what tugs at your heart most and we’ll tell you where you should head to. Did you know? If the Amazon Rainforest were a country, it would be the 9th largest in the world. The Pantanal is regarded as the best wildlife destination on earth where animals not only abound but are also incredibly easy to spot. Brazil’s other natural highlight, the Pantanal comprises over 195,000 square kilometres of wetlands, the largest such area on the planet. The lack of thick vegetation (which is what makes the Amazon enticing yet wildlife spotting there challenging) makes it an endlessly open horizon of animal viewing pleasure. We call the Pantanal the most underrated destination in South America, and if you check out our insider’s guide you’ll understand why. Head to the Amazon for that epitome rainforest experience, and then come to the Pantanal to spot jaguars, anacondas, capybaras, toucans, giant otters, hyacinth macaws, caimans and countless more species of unique wildlife. Did you know? 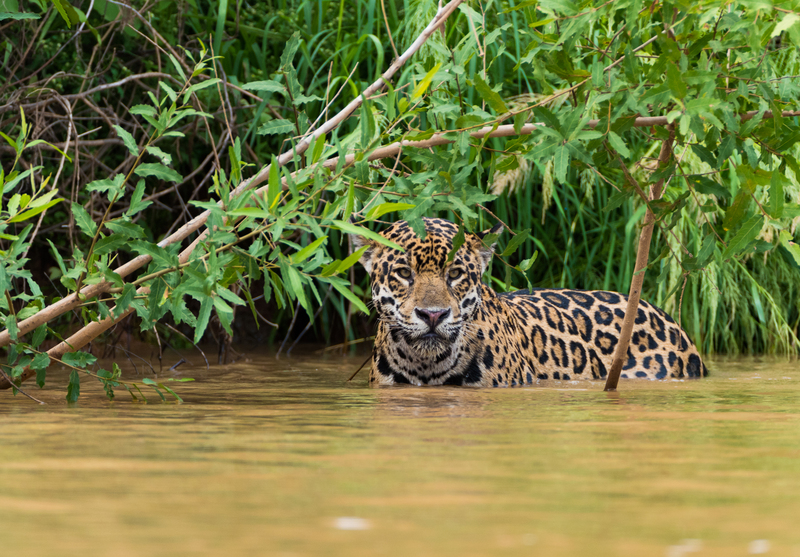 The Pantanal boasts 12 distinct ecosystems, each home to specific flora and fauna. 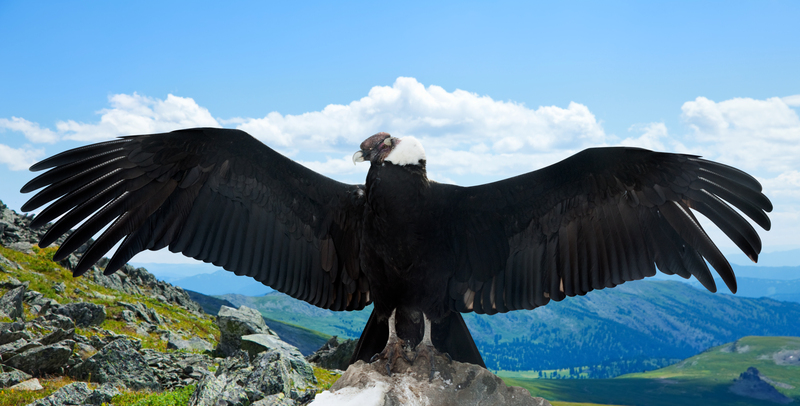 Yes, you may well see condors in other places, but at the Colca Canyon – which you visit from beautiful Arequipa – you can stand just metres from them as they take flight over a dizzying void of 3,270m. As one of the deepest canyons in the world, Peru’s Colca is simply thrilling. Did you know? Condors must fly an average of 240km every day in search for food! In the deepest heart of Patagonia sits the most impressive nature reserve in South America. Torres, with its formidable granite peaks, its abundance of Patagonian wildlife, its array of breathtaking sites, and its infinite hiking possibilities, is a one-stop-shop of natural marvels. 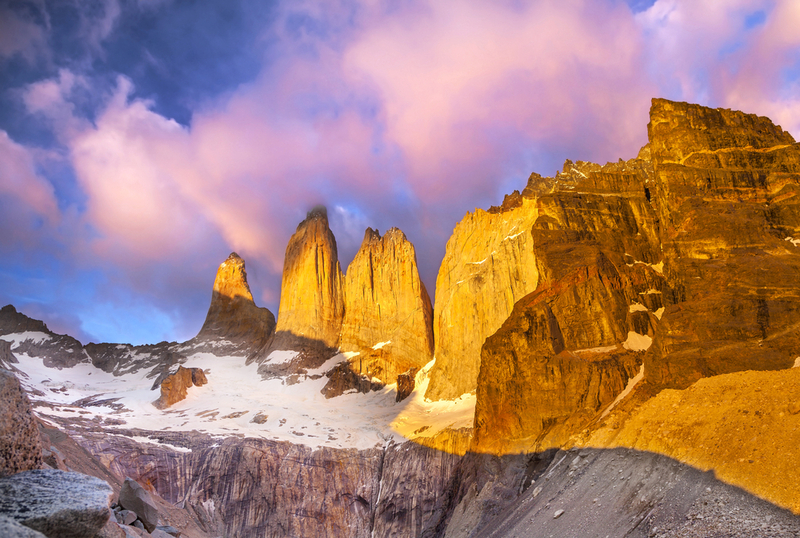 A hiker’s dream mecca, Torres del Paine is as astonishing as it is remote, as rugged as it is utterly unforgettable. Verdant emerald forests, deep sapphire-coloured rivers and crystalline lakes, as well as glaciers, wild horses, curious guanacos and intimidating condors: in Torres del Paine…these are the just the highlights of day 1. Did you know? When Scottish travel write Lady Florence Dixie first wrote about Torres’ three towers, she called them the Needles of Cleopatra. 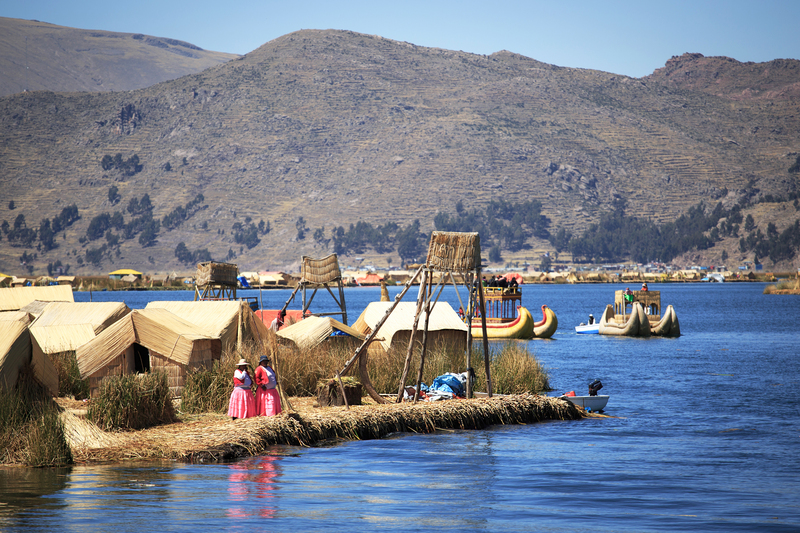 As the world’s highest navigable lake, Titicaca is internationally renowned. Less renowned, however, are the wonderfully authentic villages and tribes that still live on its islands as if the last 500 years hadn’t even passed. So hop aboard a boat and come explore the indigenous cultures of these two revered high-Andean nations, and discover superb islands set on a backdrop of snow-capped peaks and the most lustrous blue waters. Did you know? The inhabitants of the floating Uros Islands must continually add reeds to prevent their island from sinking. Two very distinct sites in the high Andean plateau of Bolivia, Salar Uyuni and the fantastically colourful Altiplano are Bolivia’s pride and joy. 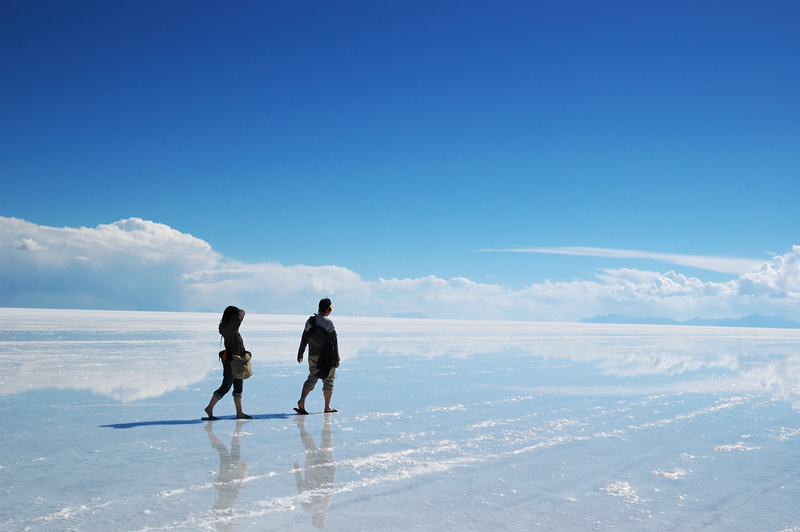 The endless expanse of blinding white salt that makes up the largest salt flats in the world is an absolute vision, and the second-largest mountainous Altiplano after Tibet makes for a wonderfully spectacular bonus. The wildest region of the Andes comprising both highlights stretches from La Paz in Bolivia to San Pedro de Atacama in Chile, making for a 3-4 day road trip that’s bound to rate as the most epic adventure in South America. Did you know? NASA uses Salar Uyuni as a base point to determine their satellite positioning. Once you reach San Pedro having crossed the Bolivian Altiplano, you’d be forgiven for thinking the highlights will give it a rest for a few days. Not so. Chile’s Atacama Desert, the driest in the world, is a superlative landscape of otherworldly beauty. From the soft sand dunes of Valle de la Luna to the steaming Tatio Geysers and jaw-dropping dramatic rocky horizons, the Atacama is a WOW at every turn. 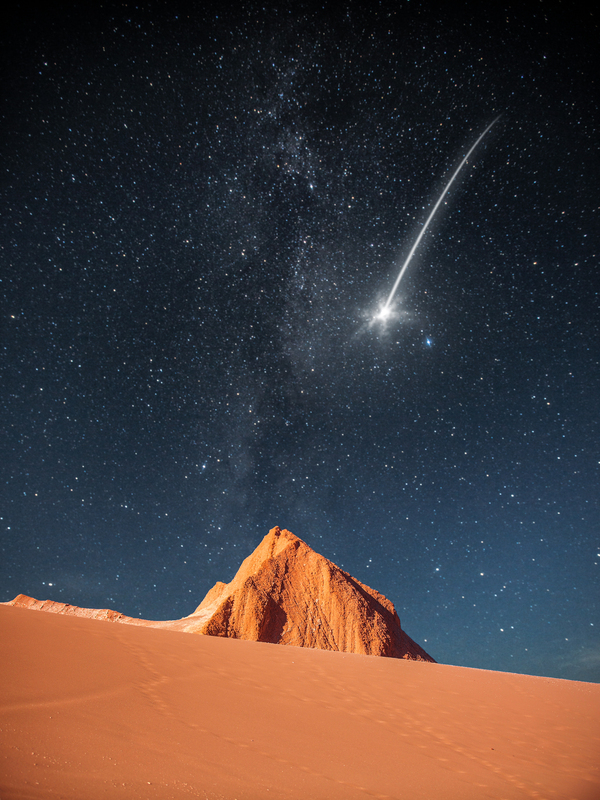 As the most astonishing stargazing destination in the southern hemisphere, the Atacama Desert is a treasure by day and a superb theatre stage by night. Compliments of Mother Nature. Did you know? NASA determined that the soil tested from Mars most closely resembles that of the Atacama Desert. It now has established a Mars Cave Detection Programme which it operates out of the region. Because standing for hours watching Perito Moreno calve is one of the most indescribable privileges you could ever experience. Did you know? 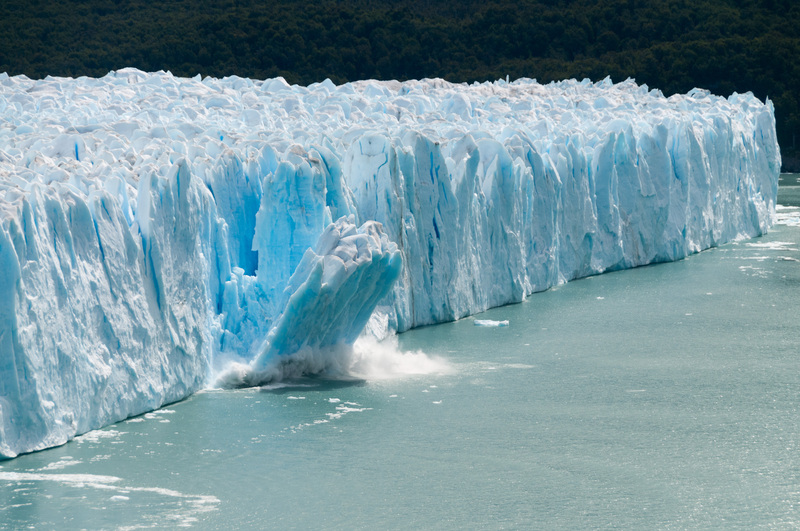 Perito Moreno holds the third-largest reserve, on the planet, of fresh water. The southernmost and wildest frontier of South America brings the Andes Mountain range to a mesmerizing end point, right into the freezing waters of the Southern Ocean, which separates South America from Antarctica. Patagonia is a region filled with mesmerising highlights, with glistening glaciers, remarkable mountains and a vivid landscape of stupefying splendour. This colossal region is home to Torres del Paine and Los Glaciares National Parks mentioned above, as well as marine wildlife-rich Valdes Peninsula, the arresting Chilean Fjords, Tierra del Fuego and of course Ushuaia, the springboard for Antarctica cruises. 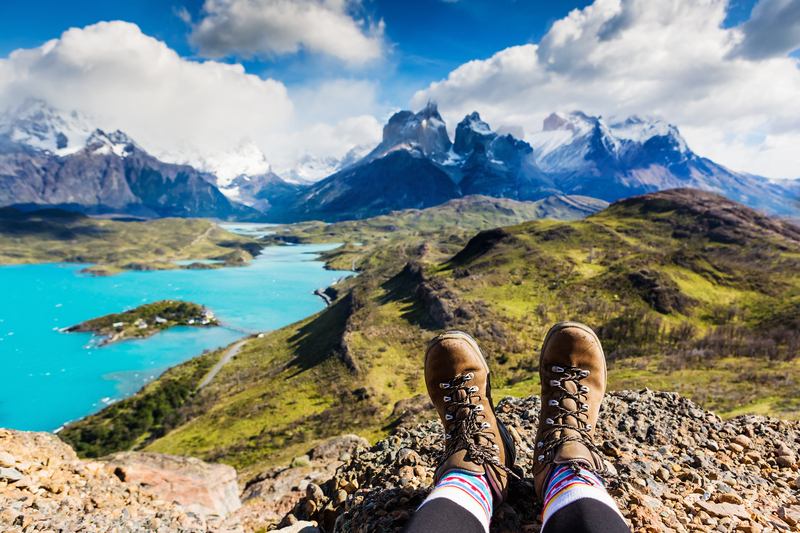 Much like the Amazon, Patagonia is a whole destination onto itself and a prime reason for visiting South America and its untamed wilderness means you need time and patience to do it justice. Did you know? In the mid-1800s, a small group of Welsh travellers sailed to Patagonia. After a rough start, they managed to settle and thrive in the inhospitable region. Nowadays, some 5000 in the area speak a unique dialect known as Patagonian Welsh. They may not be the largest waterfalls in the continent, but they are certainly the most angelic. 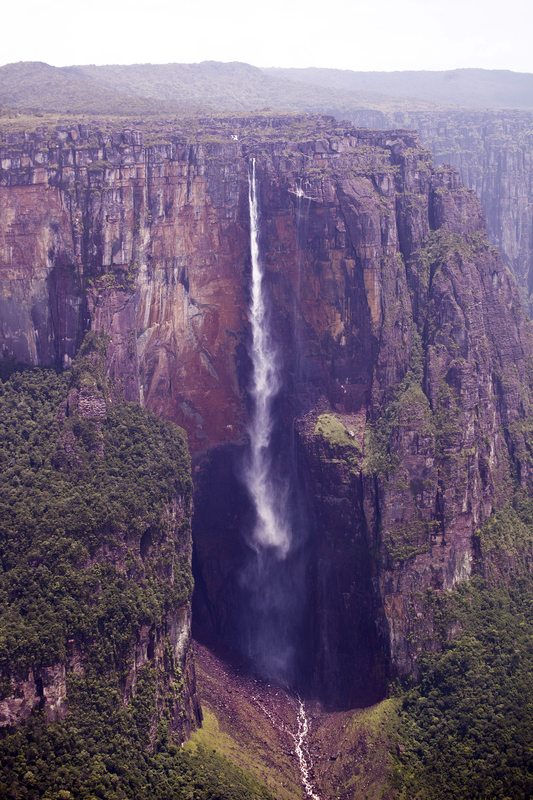 Venezuela’s Angel Falls, the highest in the world, seem to cascade from the sky as they plummet an eye-popping 979m. Set deep within the Canaima National Park, a wondrous UNESCO-listed reserve that spans over three million hectares, Angel Falls are just the first of many highlights of southern Venezuela. Which is just as well, considering reaching the falls on foot takes days of hiking, a rewarding and tempting allure for a great majority of visitors. But you could always cheat and take a scenic flight from nearby Canaima as well. We won’t tell! Did you know? During dry season, the water which falls from Angel evaporates before it hits the forest floor, essentially cascading into nothingness. Rio is the most visited city in South America and the one major metropolis that attracts visitors by the absolute millions each year. Not hard to see why. With its eclectic mix of attractions, from Christ the Redeemer Statue to marvellous Corcovado, Sugarloaf and a fashionable stretch of oh-so-famous beaches, Rio offers a city-escape like few other major cities do. Considering it makes for a convenient springboard for visiting other South American highlights, including Buenos Aires, Iguazu Falls and the Amazon Rainforest, as well as every Latin American capital, including a few days in Rio is always a great idea. 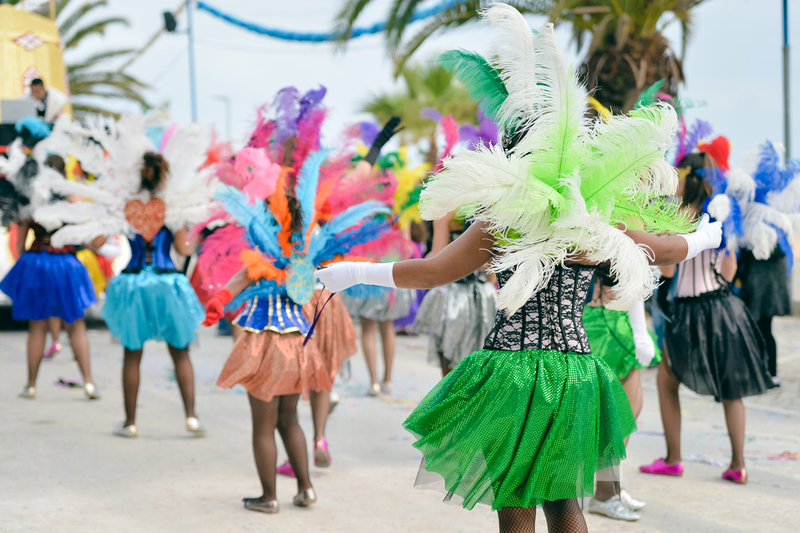 And if you can time it right to travel at the end of February, you could well partake in the single, most exciting and anticipated party of the year: the Rio Carnival. Did you know? Samba, the dance which epitomises the Rio Carnival, was born in Pedra do Sol in Rio, a former African slave market sight. 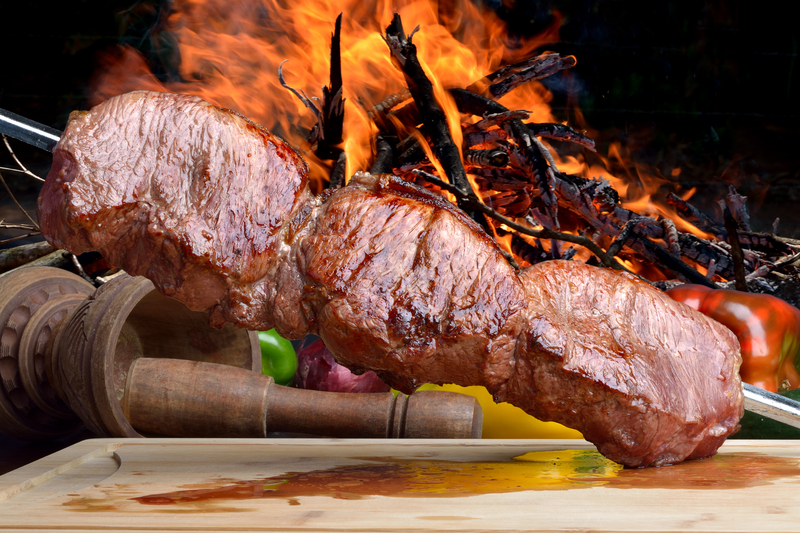 Decide who cooks the better BBQ: Brazil or Argentina? Brazilian churrasco or Argentinian asado? Yes…you could be the one to finally settle the argument once and for all. You may just want to keep your opinions to yourself, however, at least until you get home. Did you know? Asado is a term that’s used to both denote a specific cut of meat and the event in which the meat is grilled. So not only can you enjoy an asado but you can also host one. The most established tourist route will see you explore 13 countries, and literally hundreds of fantastic highlights. The Gringo Trail is a great base point for South America travels and will give you a great insight into the easiest cities to reach and the most popular places to visit. 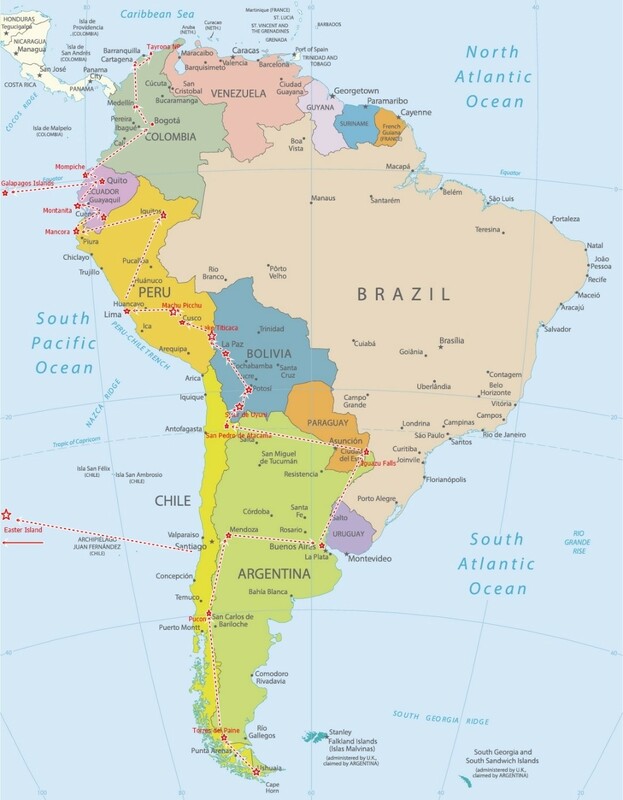 By no means the be-all and end-all, the Gringo Trail is, nevertheless, a great point of reference if you’re trying to work out what to do in South America. Did you know? The term ‘gringo’ is believed to derive from the Greek ‘griego’ meaning ‘foreigner’. It was first used by the Spanish towards the Irish in the mid-18th century, and it’s thought that it was the former who imported the term to Latin America. Because planning your trip around the best UNESCO-listed attractions in South America is as good a reason to visit South America as any! Did you know? 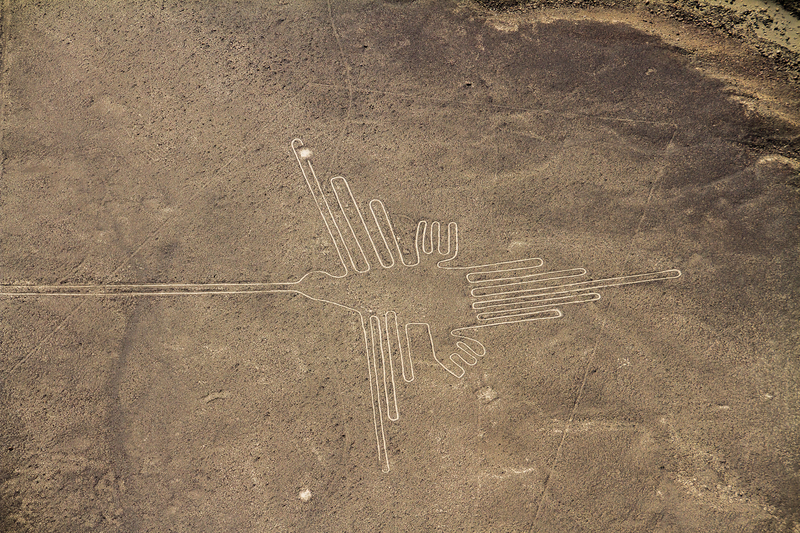 South America boasts 68 UNESCO Heritage listed sites. When all else fails and you really can’t narrow your selections and choose between all the amazing things to do in South America, there’s always the option of honing in on a specific interest close to your heart. Luckily, we’ve got you covered here too. Whether you’re just looking to relax and unwind on a beach, only have 3-5 weeks to spare (or maybe 3 months or more? ), are an avid hiker and outdoor enthusiast, or perhaps you prefer culture and cuisine, photography or maybe the buzz of cities, trust that there is a plan that’s just right for you. Just followed the highlighted links to each blog post and we’ll give you advice on how to best tackle your itinerary. And when all fails, you know what? We’re just a phone call away. Here at Chimu Adventures, we’ll help you figure out what to do in South America and how to include even more hidden secrets into your itinerary. Because for every celebrated highlight in this incredible continent, there are dozens more that are worth discovering. Simply contact us for more info.